It’s one of the fastest growing defense exports from the US and a leading Arab state wants 12 of them. According to the Defense Security Cooperation Agency (DSCA), which oversees US arms sales around the world, the United Arab Emirates is paying for a dozen HIMARS launchers together with 100 ballistic missiles instead of guided rockets. The transaction is expensive, reaching $900 million. Also included are 12 High Mobility Artillery Rocket System Resupply Vehicles M1084A1P2; 2 Wreckers, 5 Ton, M1089A1P2, with Long Term Armor Strategy (LTAS) Cab and B-Kit Armor; 90 Low Cost Reduced-Range Practice Rocket (RRPR) pods; support equipment; communications equipment; spare and repair parts; test sets; batteries; laptop computers; publications and technical data; personnel training and equipment; systems integration support; a Quality Assurance Team and a Technical Assistance Fielding Team support; United States Government and contractor engineering and logistics personnel services; and other related elements of logistics support. The estimated cost is $900 million. The deal includes 12 personnel from the US to oversee training. 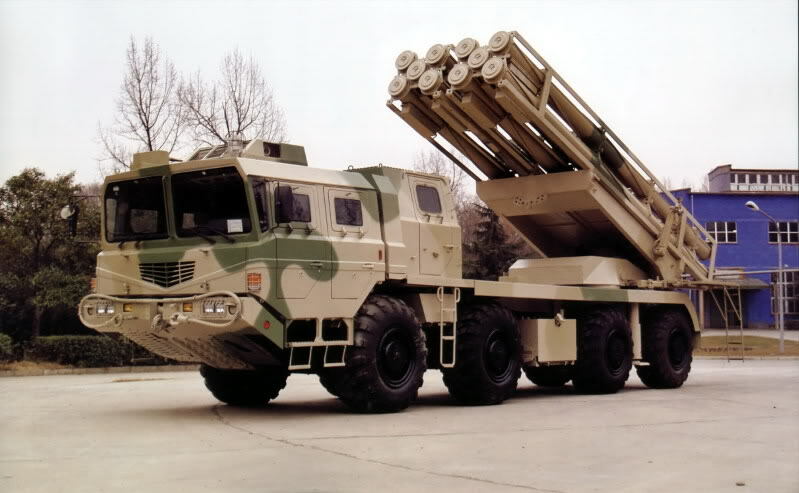 The UAE bought 20 HIMARS launchers in 2009 for more than $700 million. 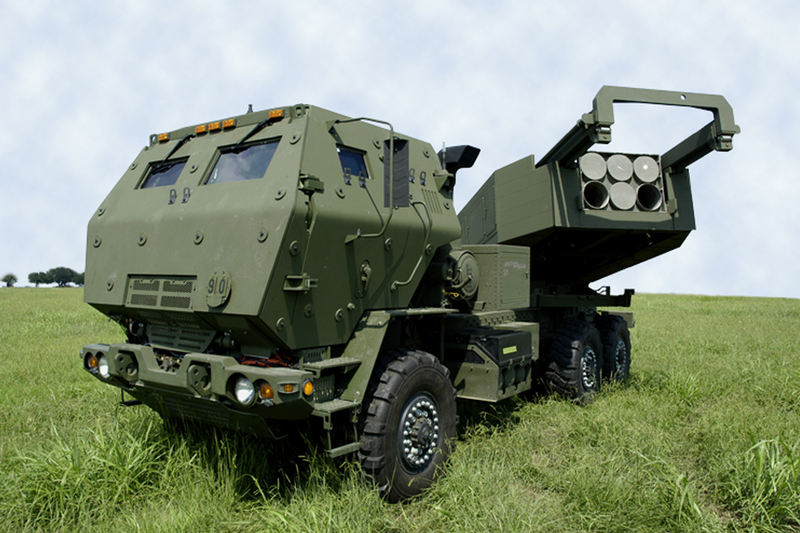 The High Mobility Artillery Rocket System or HIMARS was a long-term attempt to equip US artillery forces with a lighter but just as lethal multiple rocket system compared to the Cold War-era MLRS. While Russia and China have fielded mobile rocket launchers for decades, the US and NATO were more inclined toward old school towed and self-propelled artillery. It wasn’t until the arrival of the HIMARS a decade ago that the US Army got its own equivalent of the notorious BM-21 Grad favored by the former Soviet Union and its satellites. Originally a project of Lockheed Martin Missile and Fire Control, the HIMARS, which can fit inside a C130 transport, was conceived in 1996 and completed testing by 2004. It wasn’t until 2005, however, that it entered production: a six-rocket module supported by a 6×6 Medium Tactical Vehicle (MTV) built by Oshkosh. The HIMARS’ launch system carries either six rockets or a single Army Tactical Missile System (ATACMS), a short-range ballistic missile. A three-person crew operates the HIMARS from an armored cab powered by a 330 horsepower turbo diesel engine. The HIMARS transport’s top speed is reportedly between 85 to 91 km/h. A combination of GPS tracking and the same fire control system as the tracked MLRS allows the HIMARS to bombard targets up to 70 kilometers away. Based on the UAE order, the requirement for 100 ATACMS T2K missiles means the Emirates wants guided munitions that are designed to saturate an area with hundreds of bomblets from midair. The HIMARS is battle tested in Iraq and Afghanistan. 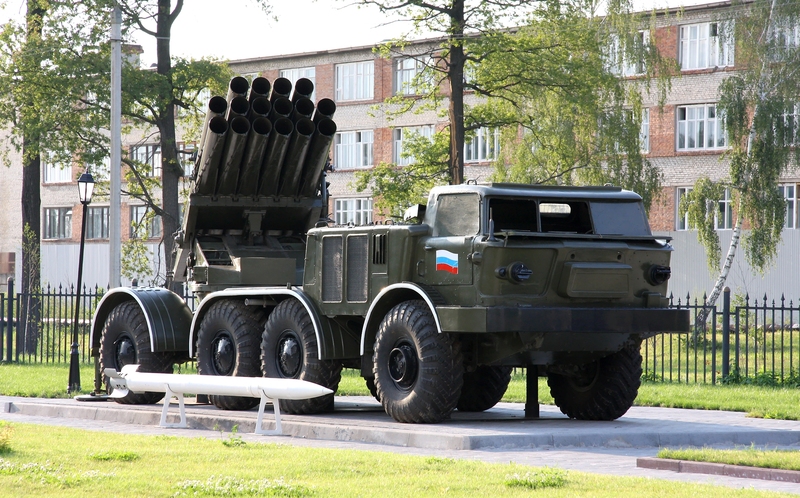 It was in the latter country where the US Marine Corps saw the value of having a multiple rocket launcher at their disposal much like the Soviets did in the 1980s. The USMC currently possess 50 HIMARS, often deploying them alongside their towed M777A2 155mm batteries. A total of 400 HIMARS have been built, most being deployed with the US Army, whose requirement for the HIMARS has grown to 17 battalions. A quiet success, the HIMARS has found willing customers among US allies like Singapore, Jordan, and Taiwan.